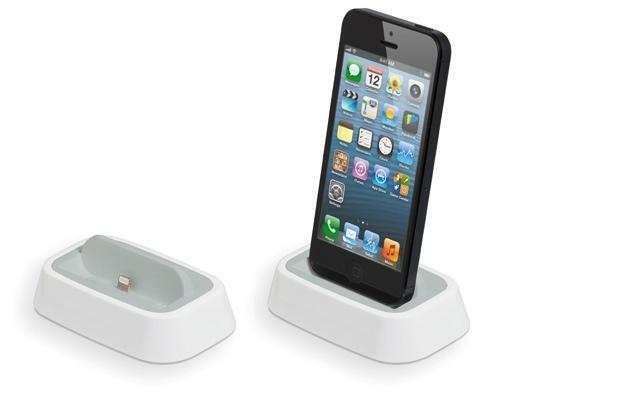 Looking for an iPad dock? You don’t have to struggle to find one. There are many of them around. You could even go on Etsy to find unique docks for your iOS devices. 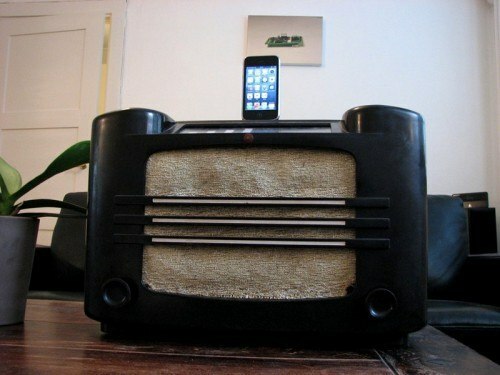 The iPad Gramophone Dock is quite unique though. 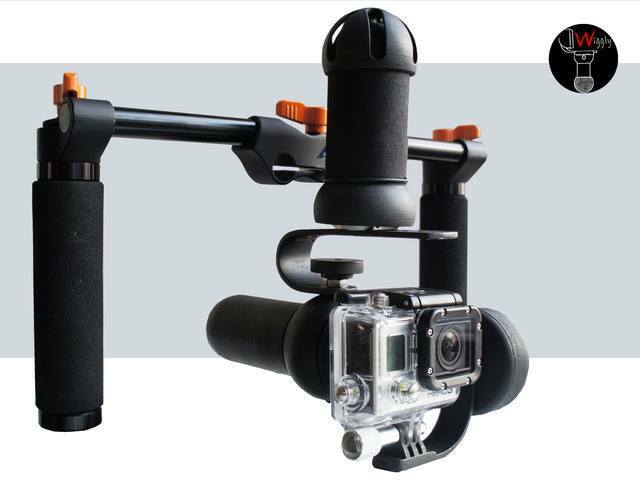 It holds your device and amplifies the sound coming out of it. It has a solid wood dock and a metal horn that will boost your tablet’s volume by up to 4 times. No electricity is required. 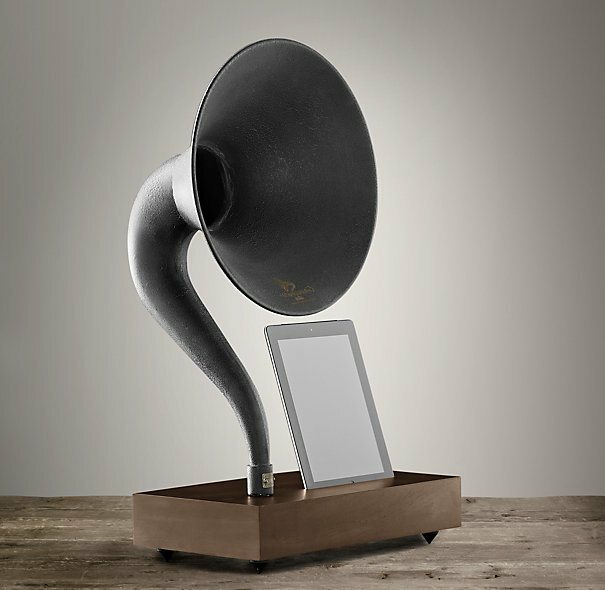 The folks at Restoration Hardware also have gramophone docks available for iPhone. The iPad-compatible model sets you back up to $299.